What Do Workers’ Compensation Attorneys Do? Injuries sustained while at work can leave you with broken bones, back injuries, and even long-term physical ailments such as carpal tunnel syndrome. Moreover, they have the potential to put you out of work for months or even years on end with little, if any, ability to earn back lost wages. As a solution to this unfortunate circumstance, legislation is in place to benefit the worker who has been forced out of employment due to injury. This tangle of legislation and insurance can be incredibly difficult for the injured worker to navigate, and that is where workers’ compensation attorneys come in. Here is a look at what workers’ compensation lawyers do and how one might help you in filing and litigating a claim—or defending a claim—after a work-sustained injury. Workers’ compensation attorneys work with workers who have been injured on the job to help them recover compensation for their injuries. This compensation includes money for medical bills, lost wages, and other benefits tied to workers’ compensation laws. These are state laws designated to help provide for workers who are injured on the job or who develop long-term physical ailments as a result of their work. Workers falling under this category can receive a number of benefits, including permanent or temporary disability benefits, medical benefits, wage reimbursement, vocational rehabilitation, and death benefits, in the case of a claimant who is a family member of the injured worker. 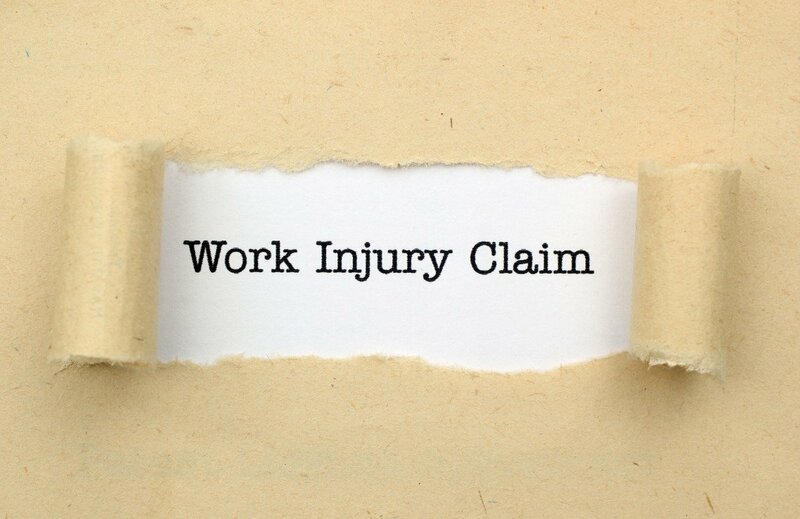 In order for a worker to receive compensation, the injury must have occurred during a worker’s employment while performing regular job duties. A workers’ compensation attorney must stay up-to-date with legislation relating to workers’ compensation. Many will hire one such attorney to help guide them through the workers’ compensation process and to help them receive medical benefits that may have been denied. When working with a claimant, a workers’ compensation attorney will generally start by gathering medical evidence from the claimant, including medical records. This is followed by taking depositions from all parties involved, and then by a period of discovery and legal research. Then, this attorney will draft legal documents, such as pleadings, motions, briefs, and findings of fact, and finally, litigate the case before a judge if necessary. On the defense side, workers’ compensation attorneys help insurance companies and employers to defend workers’ compensation claims. They will assist in accident investigation, communicate with claims representatives, help to reduce liability and negotiate settlements. Much of what a workers’ compensation attorney does on the defense side is work to mitigate exposure and oversee the handling of claims. If you have recently suffered an accidental injury while at work, we can help you get the compensation you need. Contact us today for a free telephone consultation about a potential workers’ compensation claim, or for some basic advice on protecting your rights and obtaining the benefits you are entitled to under Utah’s workers’ compensation laws.